Avant Progressive Electric Punk Jazz! This exciting collection of tunes by an electric grouping of the New Haven Improviser Collective features heart stopping musical explorations with rhythm, melody and sonic splendor. 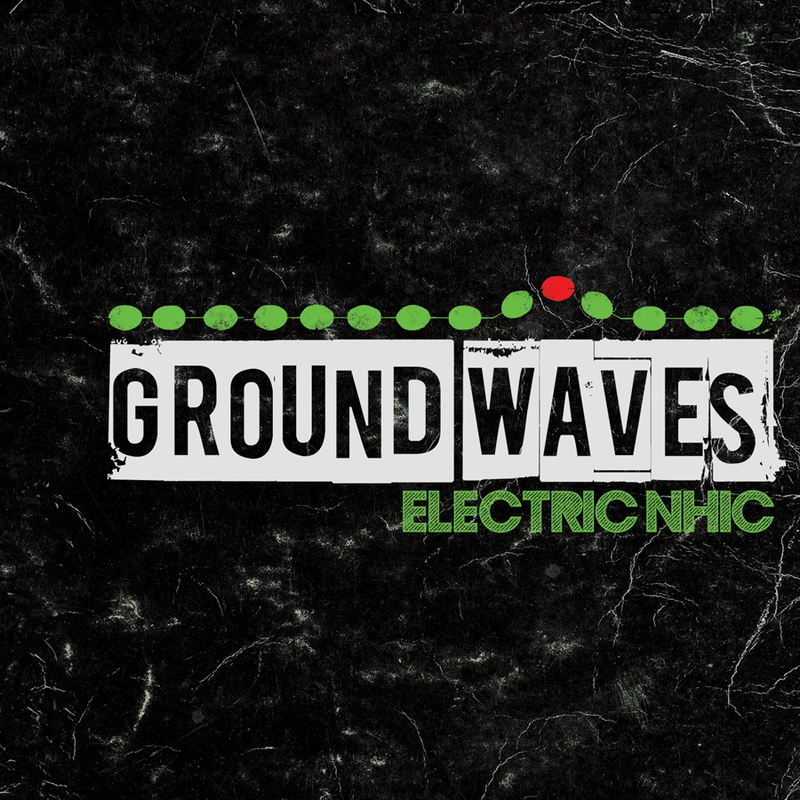 Electric NHIC evolved from the high energy avant-funk of Mayhem Circus Electric, a signature grouping of the New Haven Improvisers Collective. 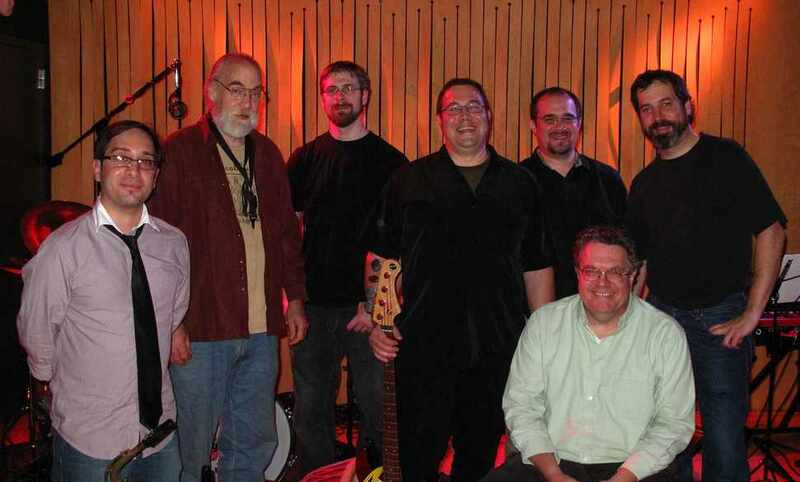 MCE's well-received CD, Lubricity, was praised by the New Haven Advocate for its tight post funk grooves and called fun and relentlessly heavy creative jazz by Cadence magazine. It was compared to Electric Miles Davis with the jagged angularity of classic Captain Beefheart and an obvious sense of fun. In support of Lubricity, MCE took the music to rock clubs like Toads Place, and festivals around New England in addition to top Jazz and new music venues like Firehouse12 and the Buttonwood Tree. The Music on Ground Waves is sometimes aggressive, sometimes delicate. Precision and abandon are part of the ride. Buckle up. Fun and Relentlessly heavy creative Jazz. Tight Post-Funk Grooves. The rewards are myriad and exciting. Lubricity has conceptual flair and group dynamic heft. And they seem to be enjoying every moment of it. I say bravo to all that! It's a wonder that these voices aren't usually heard outside of New Haven environs.